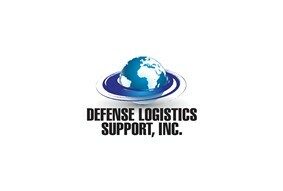 Defense Logistics Inc. is our newest Silver Sponsor! We want to say a big thank you to Defense Logistics Inc., Team GBF’s newest silver sponsor. DLS is a woman-owned HUB zone small business located in Lumberton, NC that supports USSOCOM, Special Mission Units and other government agencies. 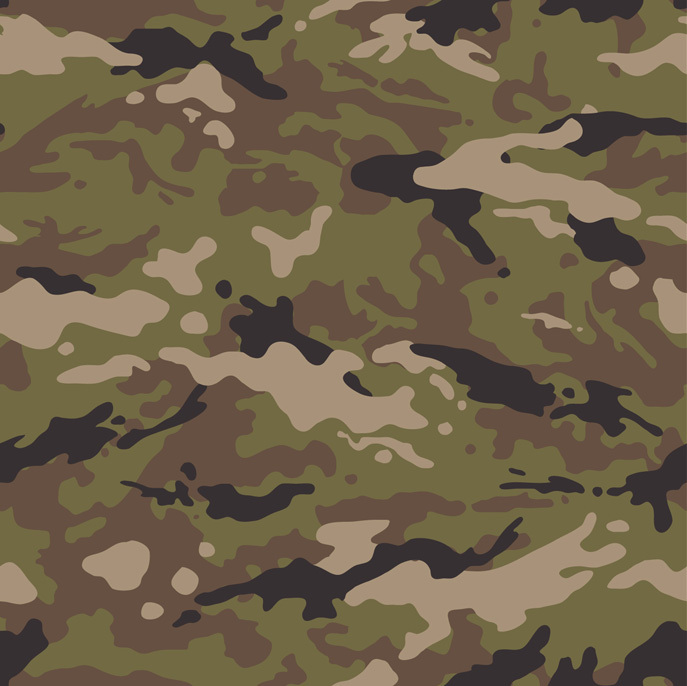 DLS’s three business units include Live, Virtual and Constructive Ranges and Training (LVC-RT); Emergency and Humanitarian Relief Systems and commercial-off-the-shelf (COTS) applications. DLS supports USSOCOM capability areas of interest in: Soldier Systems – Advancement in Signature Management for SOF Camouflage Patterns using new Materials; SOF Small Unit Dominance – Concealment and Signature Suppression; and Irregular Warfare – Advanced Treatment and tailored virtual training for language and regional expertise. Thanks DLS for your continuing support to our deployed Special Forces and for your commitment to our wounded and fallen —Dave.